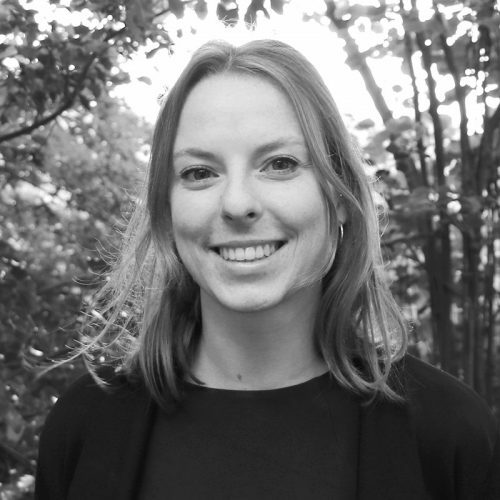 Fanny joined Metabolic in 2018 as a Green Building Consultant, convinced that cooperation between different fields, actors and visions is the key to implementing innovative solutions that allow us to tackle global sustainability challenges. Fanny has a multidisciplinary background in architecture, and in energy and HVAC engineering. Determined to take action for a more sustainable built environment, she completed a thesis on the energy-efficiency of sustainable neighbourhoods in Switzerland. During her second Master’s in Architecture, in which she specialized in construction and living in extreme northern environments, her personal convictions grew and spread to the quality of space, the consideration of sociological and cultural specificities of future users, circular economy, and design.